You can fully customize the colors of your steel building roof, side panels and trim with our standard siding color options shown below. 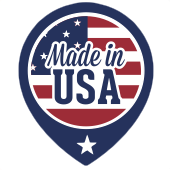 Also take a look at our custom lap siding color options. Colors shown here are matched as closely as possible to actual colors. 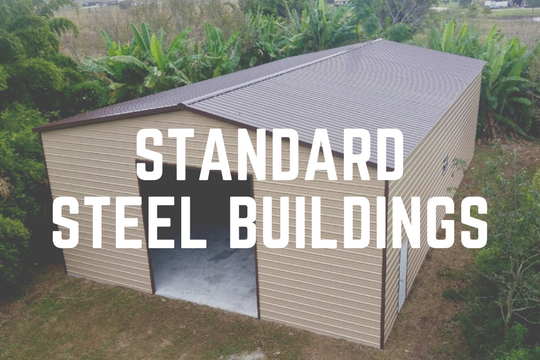 Let one of our steel building experts guide you through the process of building the carport, garage or steel building that meets your needs.